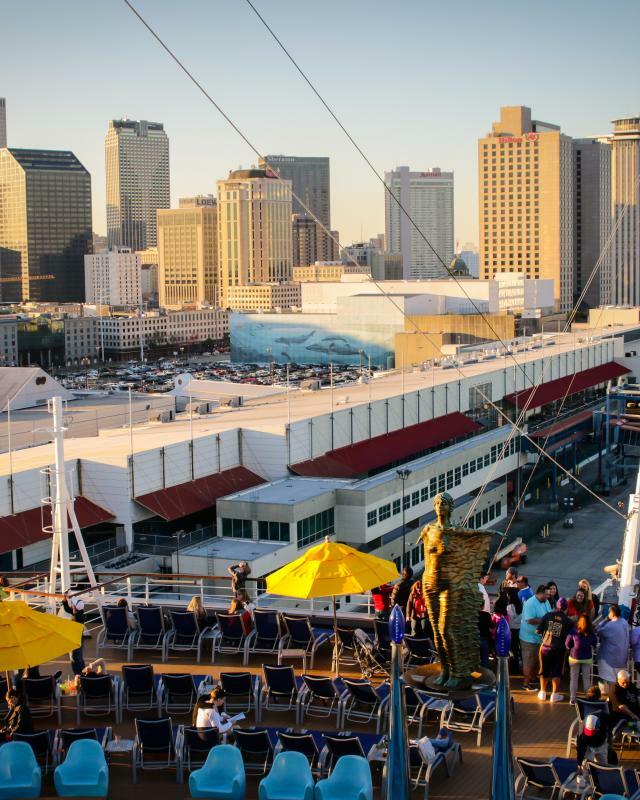 Like the island paradises you’ll visit from your ship, New Orleans has magical foods, music, architecture, history and customs to discover. 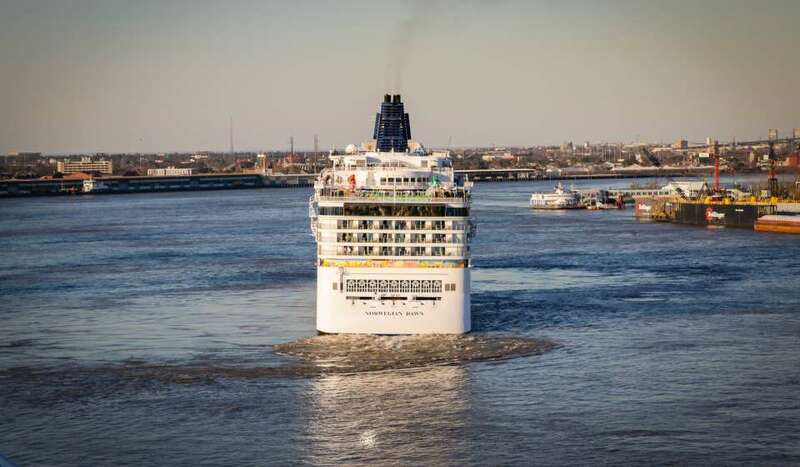 Don’t be surprised if this city of embarkation and debarkation turns out to be your favorite port. When you cruise from here, you really get two vacations in one. Norwegian Breakaway: 7, 10, 11 day cruises to Caribbean. In 2019, Norwegian Getaway will replace Norwegian Breakaway. Julia Street Terminal. Vision of the Seas: 7 day cruises to Bahamas and Yucatan Peninsula. 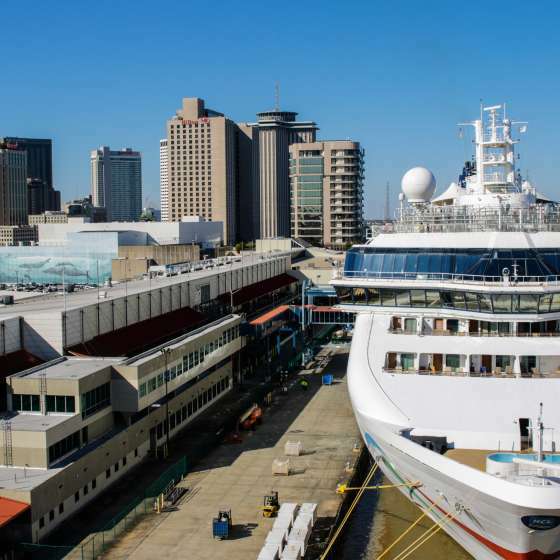 Julia Street Cruise Terminal. 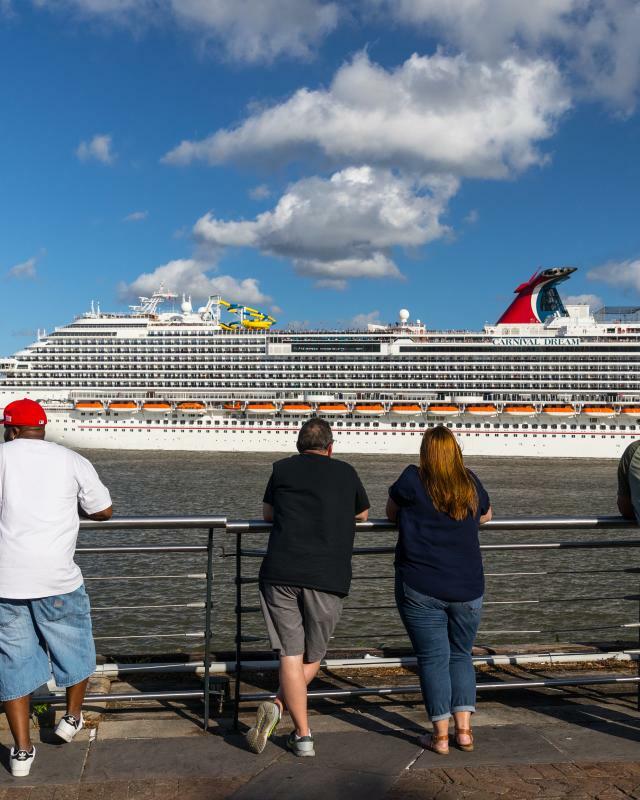 Easily park your car in New Orleans while you embark on your cruise, then come back and explore the Crescent City! 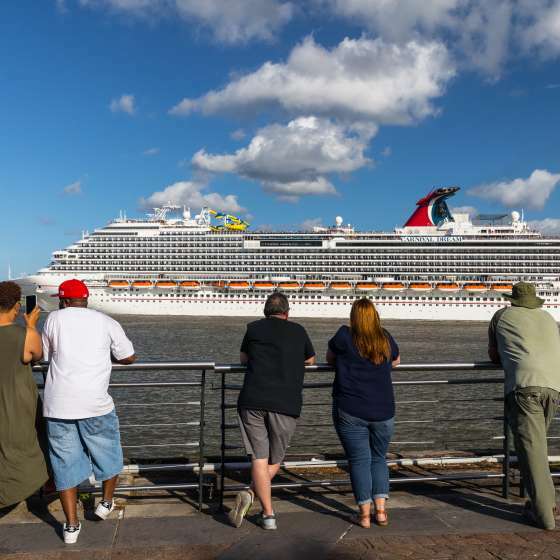 Extend your vacation by exploring everything New Orleans has to offer before setting sail on your cruise.